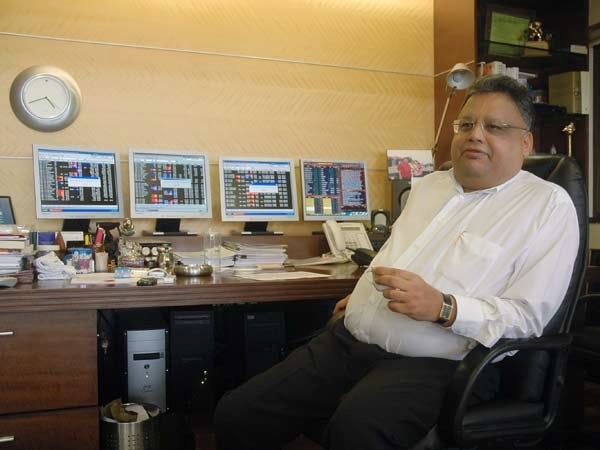 Veritas Investment Research, a Canada based equity research firm has pegged the actual worth of India's largest real estate company DLF and Anil Ambani owned second largest telecom company Reliance Communications (RCOM) at Rs. 100 and Rs. 15 respectively. Veritas dubbed India’s largest realtor ‘a crumbling edifice’ in its March 2012 report and on 19th June 2012 the equity research firm, which torn apart Kingfisher Airlines’ financials last year — well before the world woke up to the reality of the doddering airline, has snubbed RCOM numbers and has recommended sell on the stock with a target price of Rs. 15.